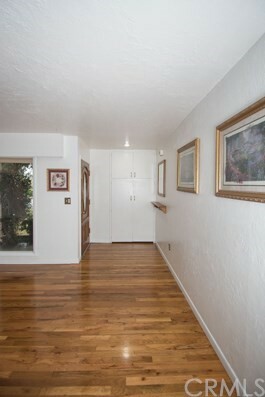 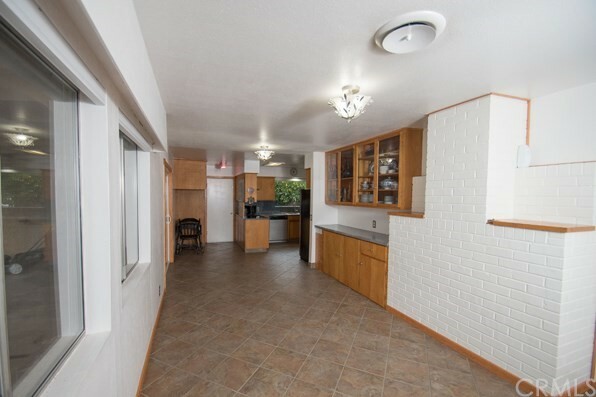 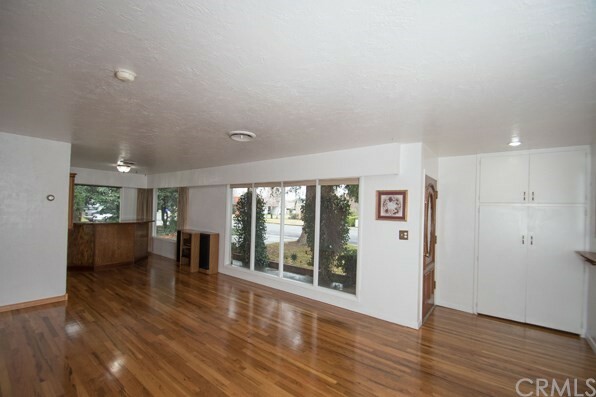 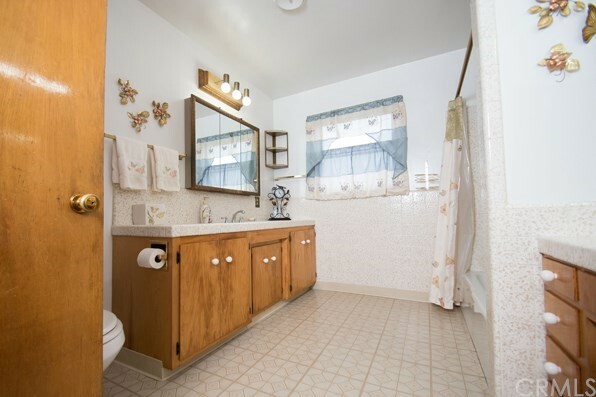 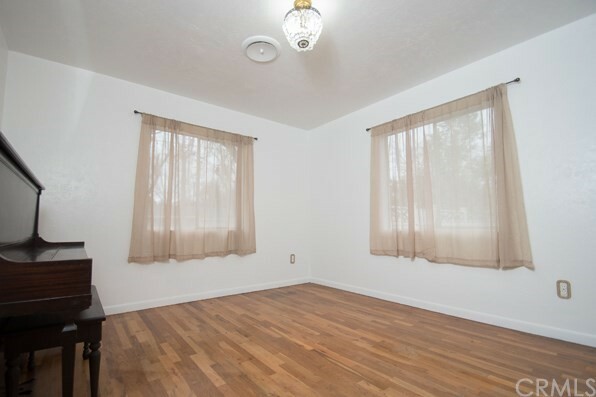 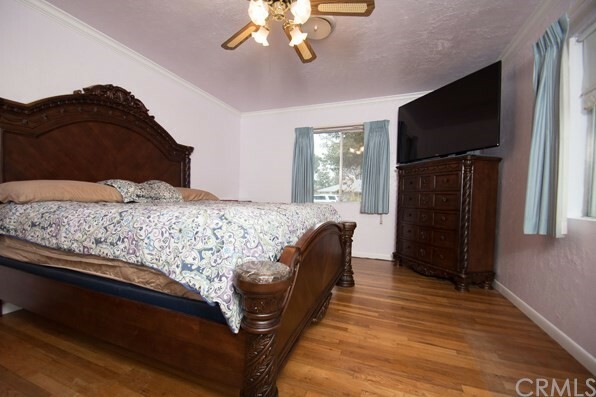 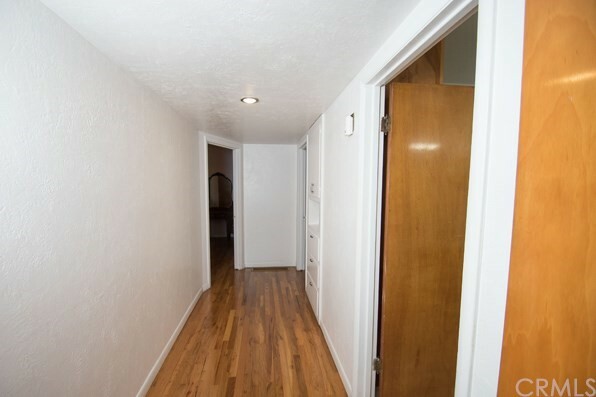 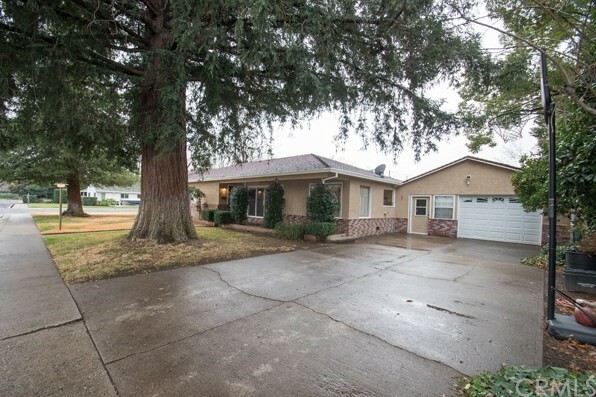 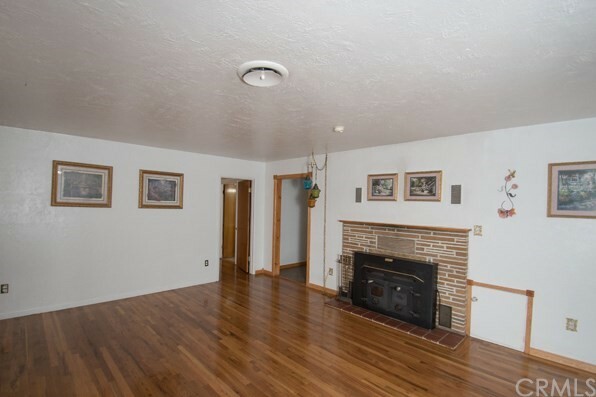 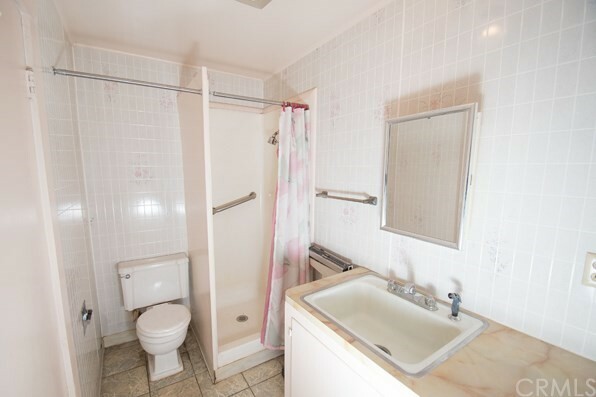 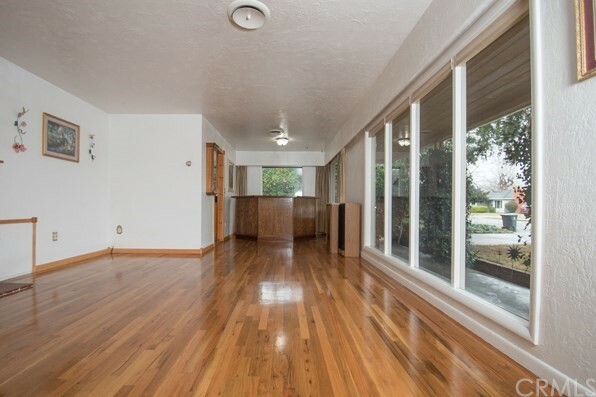 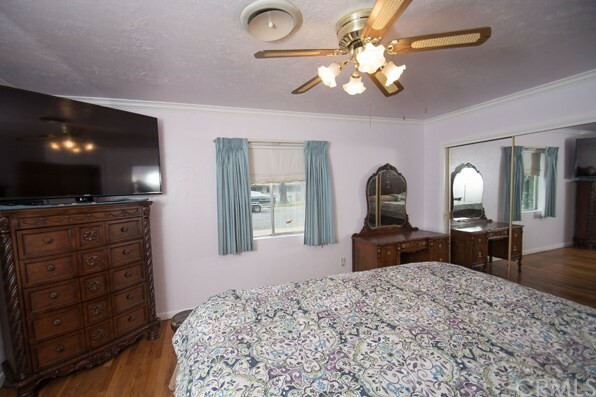 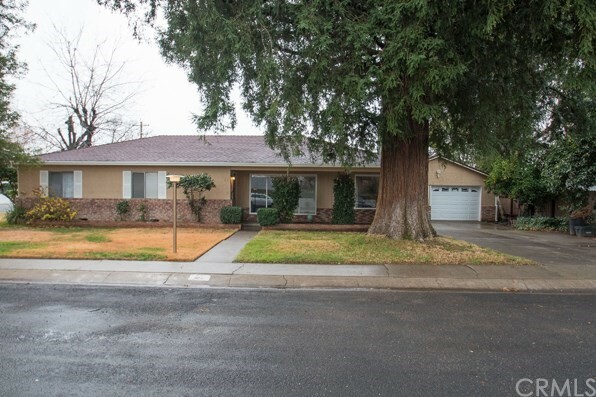 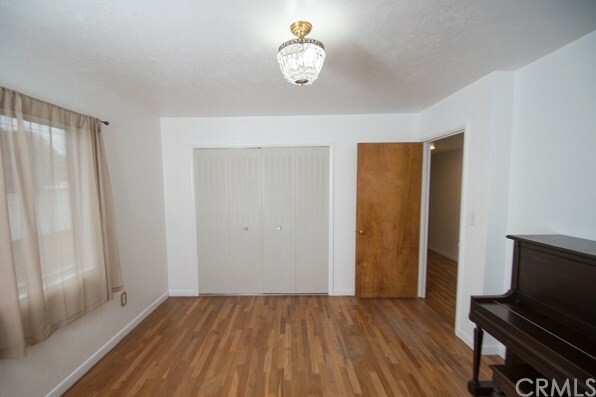 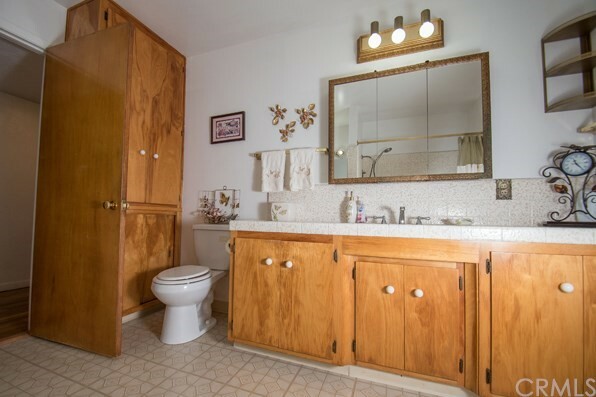 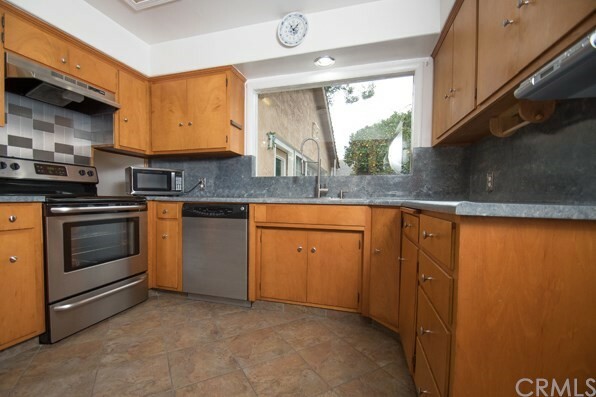 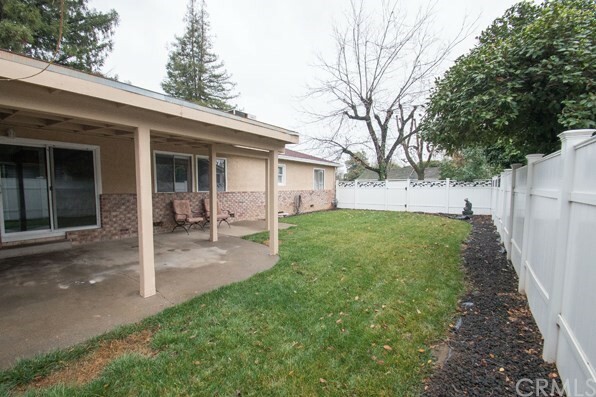 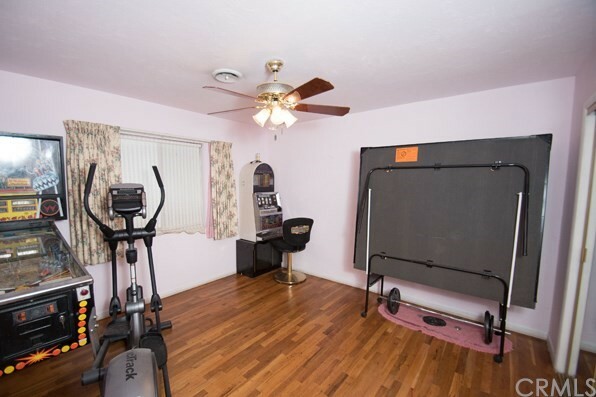 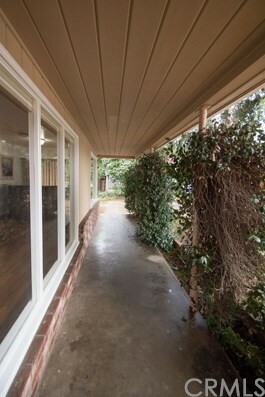 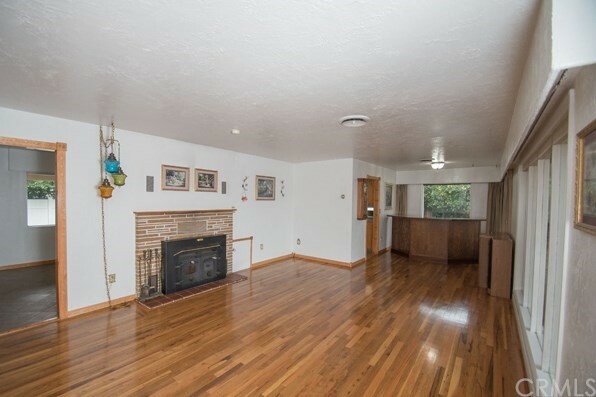 Beautiful hardwood floors in this 3 bedroom 2 bath home on a large corner lot. 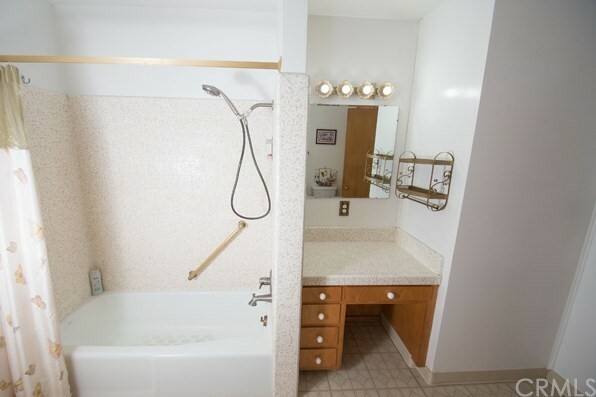 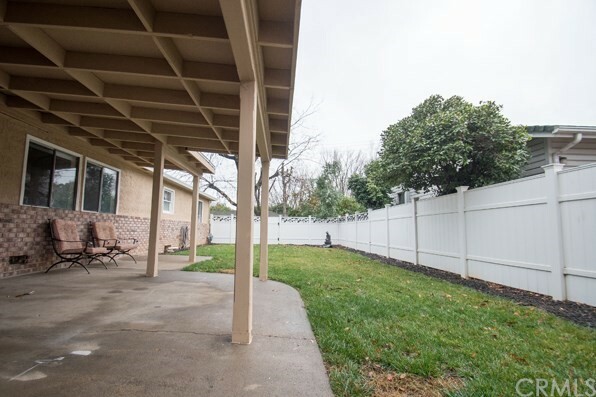 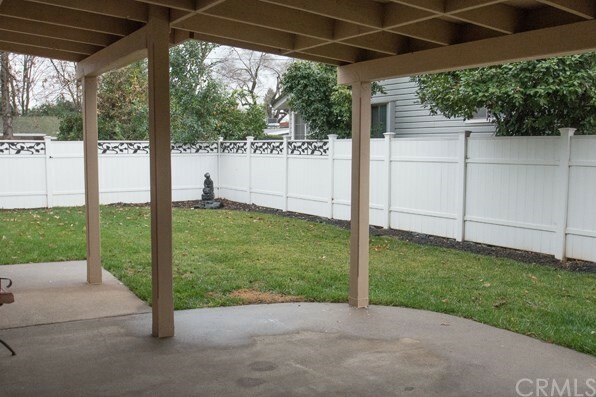 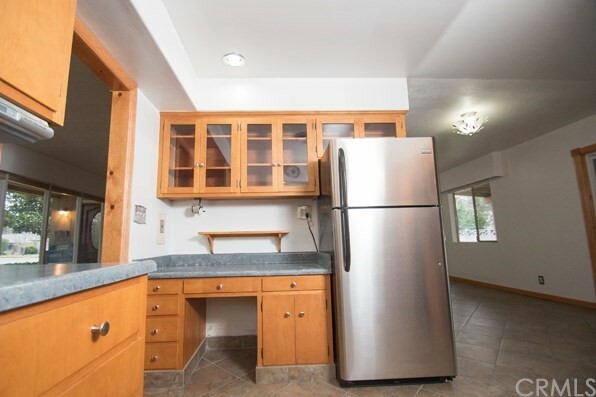 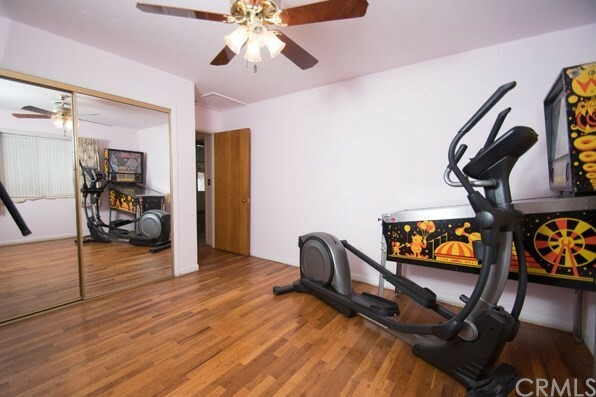 Recently renovated kitchen with new stainless appliances, spacious rooms, Living room and Family room/dining with slider to the patio and backyard. 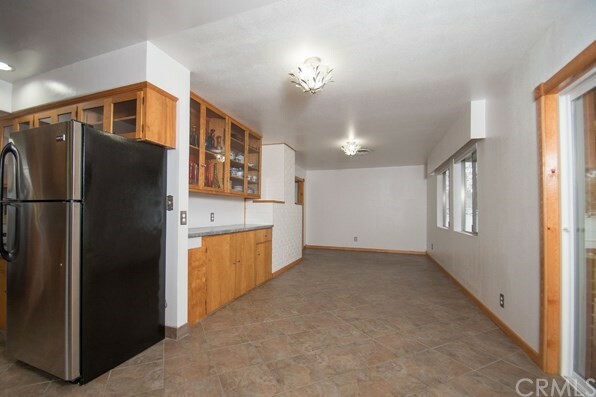 There are lots of the original built-in cabinets throughout the house which creates great storage, including the garage.